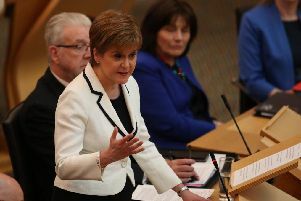 A PACKAGE of swingeing spending cuts for the Capital totalling nearly £47 million is set to be announced within days by the city’s SNP-Labour coalition. Councillors from the two parties are studying a secret list of proposed savings put forward by officials to meet the projected funding gap in next year’s budget. And the measures are likely to be more drastic than cuts experienced in previous years. The Evening News told yesterday how one plan would see qualified teachers withdrawn from nursery schools across the city. And we have previously revealed other proposals include closing almost all public toilets in the city, cutting library opening hours, reducing school budgets and spending less on roads and waste collections. 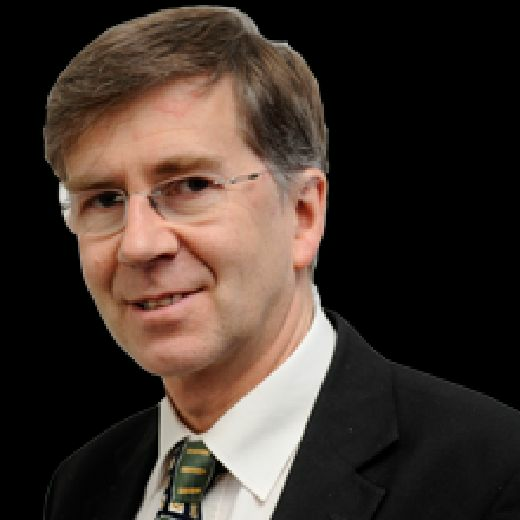 Council across Scotland were already budgeting for a reduction in funding from the Scottish Government, but the allocations announced last month by Finance Secretary Derek Mackay were lower than expected. Councillors in East Lothian, Midlothian and West Lothian are also having to search for extra savings to bridge the gap. Officials in Edinburgh had originally estimated cuts of £28m would be needed for next year, but the figure jumped to £39m after the government funding was announced. And on top of that, the council expects further bills to cover an overspend on health and social care and payments towards teachers’ pensions. Leith Labour councillor Gordon Munro said: “The real issue is we are getting less money from the Scottish ­Government – and the capital city has the lowest per capita funding in the country. That’s a scandal. And Liberal Democrat Kevin Lang said: “We are at a point now where not only the low-hanging fruit has gone, but the mid-hanging fruit has been stripped away too and we are now getting near the top of the tree. It’s becoming impossible for the council to make the cuts it has to without affecting the core services people expect in return for their council tax. Tory group chairman Jason Rust said the budget process was in chaos. “There is a ­massive amount of pressure to come up with workable budget proposals. Deputy council leader Cammy Day said the level of cuts imposed on the council by the government was “disgraceful”. He said: “It could have to impact on schools, social care and services people use on a daily basis. I don’t think the parliament understands the importance of local services. “It’s going to be us looking at services and saying, can we do that anymore? We will try to protect the services that we can, but we can’t make any guarantees – we have to look at everything. The Scottish Government has said councils are receiving “fair funding” despite further cuts to the Scottish budget from the UK government.